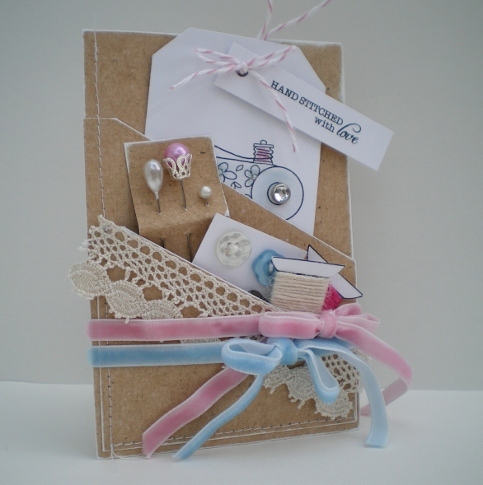 Here's a tag and gift pocket card I made with the Pink Petticoat Material Girl set. 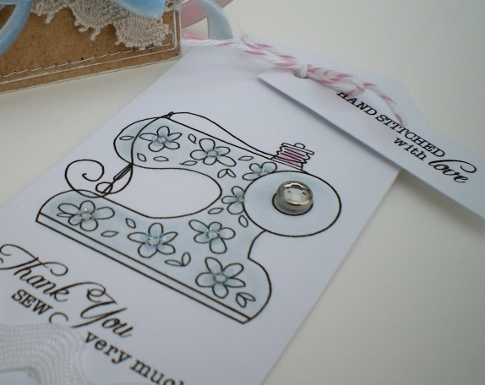 I used the Organics Kraft Paper pack printed on to 300gsm white card to make the pocket. What I like best about the printable 'kraft' is that you can achieve a shabby white painted edge look so easily, by just sanding the edges to reveal the white core. I'm entering it for the current challenge 'Spring Fling' over at City Crafter Challenge . 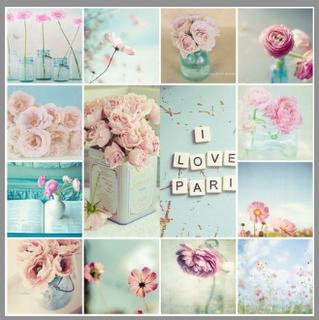 They're asking us to use spring colours and there's this lovely photo for inspiration. What better time than Spring to start sewing! This is such a pretty creation Vicky. I particularly love the white edges and had thought you'd used ink, great idea to sand the edges!! I have my Material Girl images just waiting to be played with. Couldn't resist it after seeing all your and the DT's fabulous creations! Totally gorgeous Vicky love it! This is cute, thanks for playing along with us at CCCB! Wow this is so clever. Oh MY Gosh.. This is so cute. I just love it.. What a wonderful Idea.. Thanks so much for playing along with us at CCCB! Wow this is FABULOUS Vicky. So fantabulous! LOVE it! Thank you for joining us at CCCB this week!